Bulk Document in Vega is a general term that includes DM Appeals, Annual Receipts, Personalised Letters and any mass communication via printed letter. 1. First, Create a Campaign. This key function enables you to create a 'Folder' under which various actions and communications can be created and results tracked. 2. Then, Create a Template. 3. Finally, Create a List or Query. Once you have created these three components, you are now ready to generate a bulk document. If you are sending your document right away, click the 'Now' button. If you want to schedule the generation of your bulk document for tomorrow or a week's time, select the 'Start Date' and 'Time'. Your recipient list for your bulk document will either be a predefined saved 'List' or preset Vega 'Query' or a query that you have created and saved yourself. Click 'Document Template' to select the template you previously created for the bulk document and make any final edits. Very important to click the 'Save as a New Document' box and rename an existing template for new campaigns. 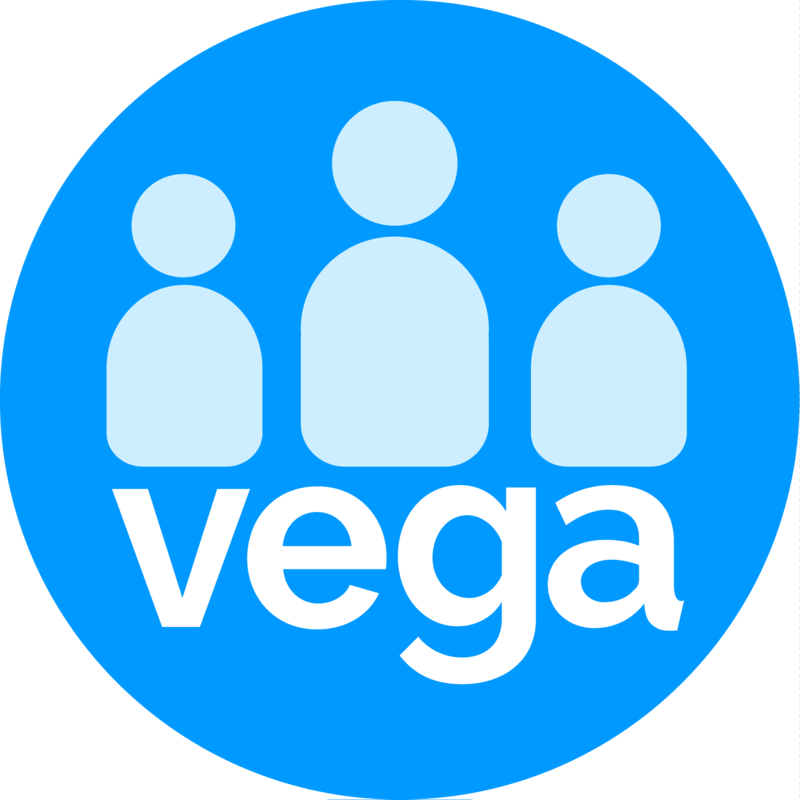 Vega will now queue this action in the generate documents service and you will be alerted once this bulk document has been created and a link to the document will be provided so you can download.